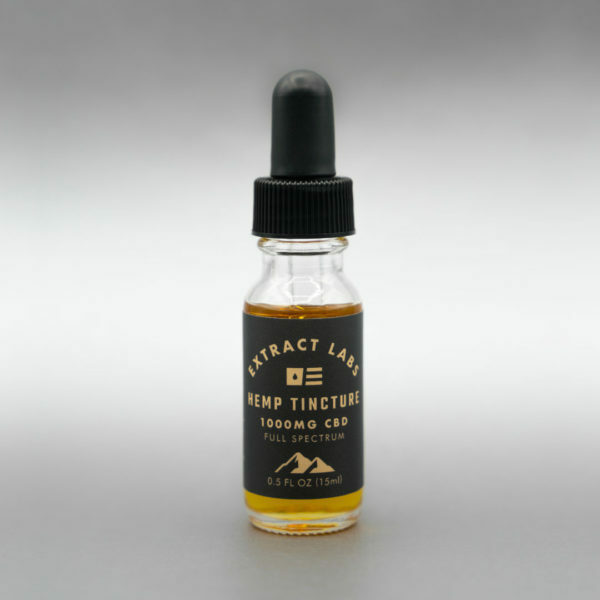 If you’re looking for a potent, full spectrum CBD tincture, you’ve come to the right place. 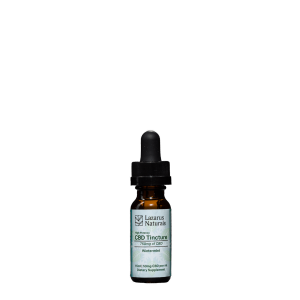 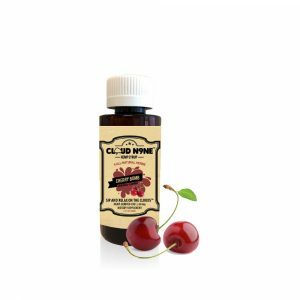 This extra strength CBD tincture is made from American grown hemp and contains 1000mg of CO2 extracted full spectrum hemp oil with a coconut oil base. 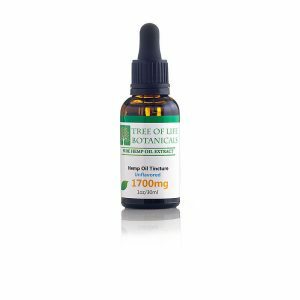 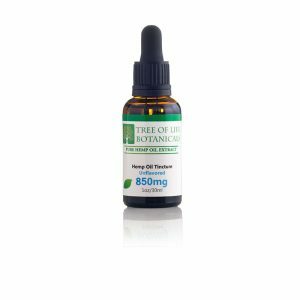 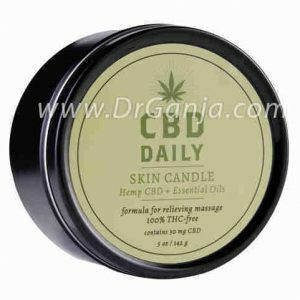 This tincture can be used sublingually (through the mouth) or can even be applied topically on the skin. 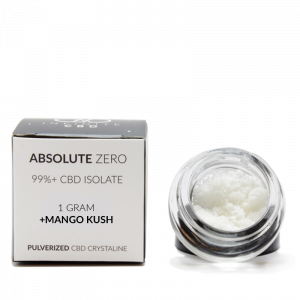 15 ml 1000 mg CBD. 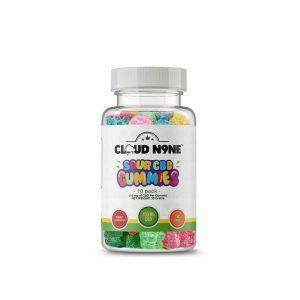 Can be consumed sublingually by placing under the tongue for approximately 1 minute and then swallowed. 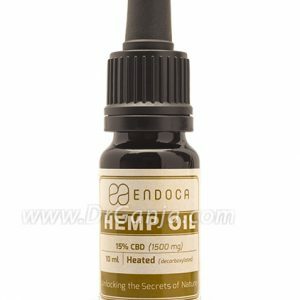 Start with 1/8th of a dropper, wait an hour before discerning effects, and then increase/decrease dosage as necessary. 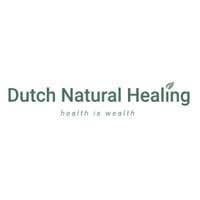 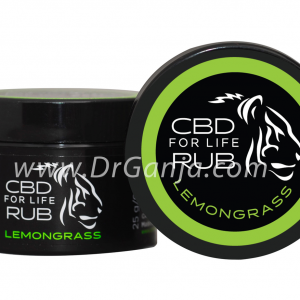 Can also be applied topically on the skin to areas of inflammation or pain. 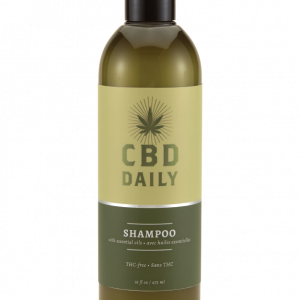 A This is a full spectrum product and it'll contain a variety of cannabinoids and trace amount of THC which can trigger a positive on a drug test. 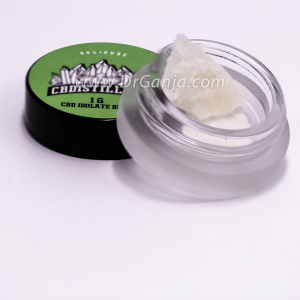 I would strictly stick to CBD isolate and CBD isolate based oil's. 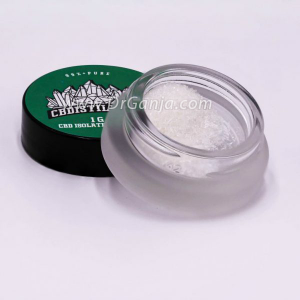 CBD isolate products will only contain CBD as the only present cannabinoid and nothing else.